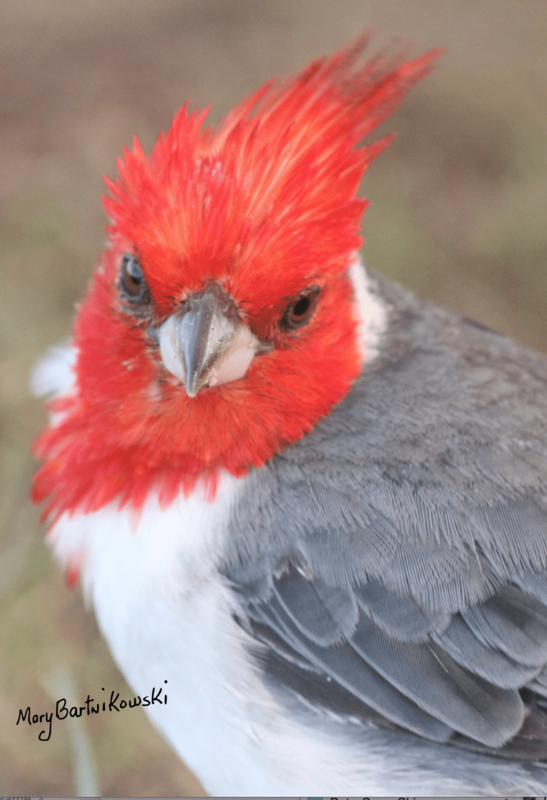 Wake up early and listen to birds. They live in trees. Discover your own private heaven by parking yourself under or near one. Possible choices: Hanalei Bay at sunrise, Waimea Cottages at sunset. It’s the music of angels. Check out a Waimea Sunset with Birds in the video below. 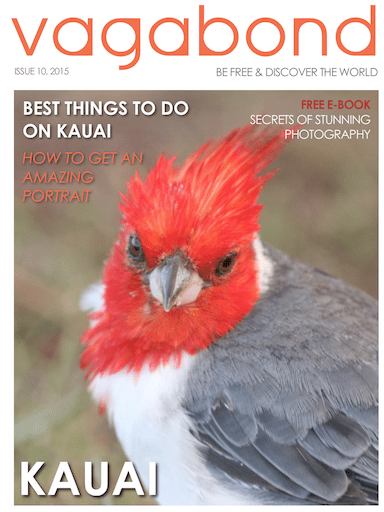 Read Mary’s latest magazine issue on Kauai for your ipad or iphone here. and work online, write, rely on strong wifi. Peace Cafe is a vegetarian restaurant that has a lovely garden to sit in and great food. You’ll be thrilled to find it. I would bike here from Rosy’s Guesthouse every day to get some work done. 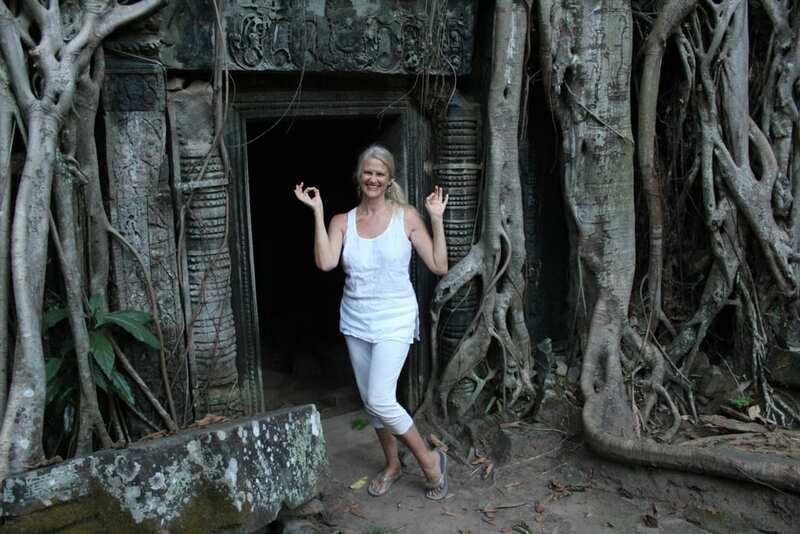 Rosy’s is the best guesthouse to stay at in Siem Reap and its not far from Angkor Wat. Don’t even try to find another place to stay – this guesthouse is top notch and at a price you can afford. Great internet connection, restaurant on site, and good rooms with air conditioning. It’s on the canal, you can easily get to Angkor Wat from there. Have an urge in your heart to get up and go? Don’t let yourself be held back by fear and worry. Here are exotic places to go where you will feel safe and happy being solo. 1. You control the time you have. If you want to volunteer or go to the largest religious monument in the world to take photos and soak up the serenity there’s no one to disagree with you. I went to Shwe Dagon Pagoda in Yangon Myanmar 5 times and each visit was a spectacular gift. I didn’t feel the need to rush as I knew I would return again, just like a local. 2. 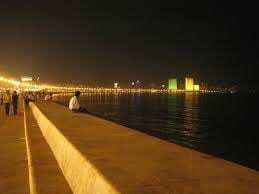 You meet more people when you are solo. You aren’t solo for long unless you want to be. A solo woman is a magnet. You just have to decide who is coming into your private bubble and who is not. Not everyone gets the gift of your attention. Trust your gut. 3. You can decide to travel forever or for a month, there is no discussion. You just do it. 4. Gearing up for a big life-changing trip? Get advice, research plane tickets, and look at travel books but then trust your intuition and go for it. 5. An amazing way to do it is to volunteer your services in a place you would like to be. But don’t pay a lot of money to volunteer. What I do is show up in a town and start talking to people about my skills for volunteering. It always works. You just have to take a chance and leave without plans. 6. If you want some advice, I consult with travelers on their plans. Get out there and live full throttle! 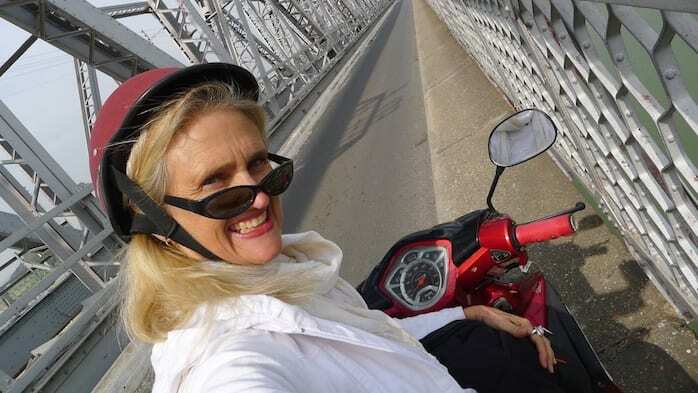 Want to know more about solo travel? 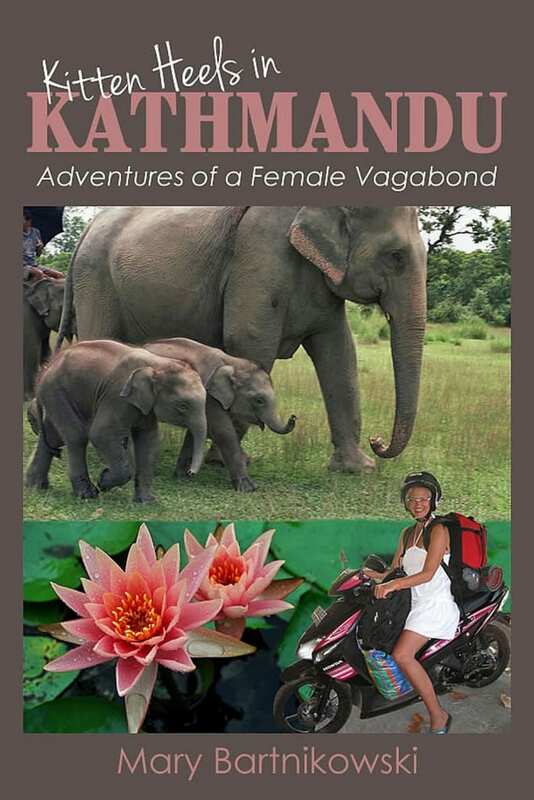 Read reviews on my books on Amazon. I fell in love with Kauai the second my toes touched this island. 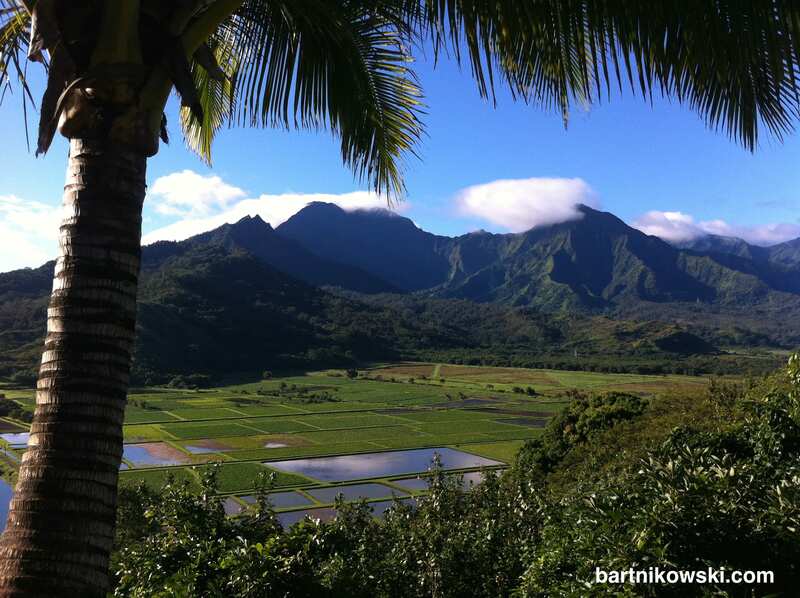 Last year I lived on Oahu and the Big Island but a spark in my heart told me to go and discover Kauai. Now it is home. After a year of living on Kauai I’m still head over heels in love with it. Here are my top things to do here. 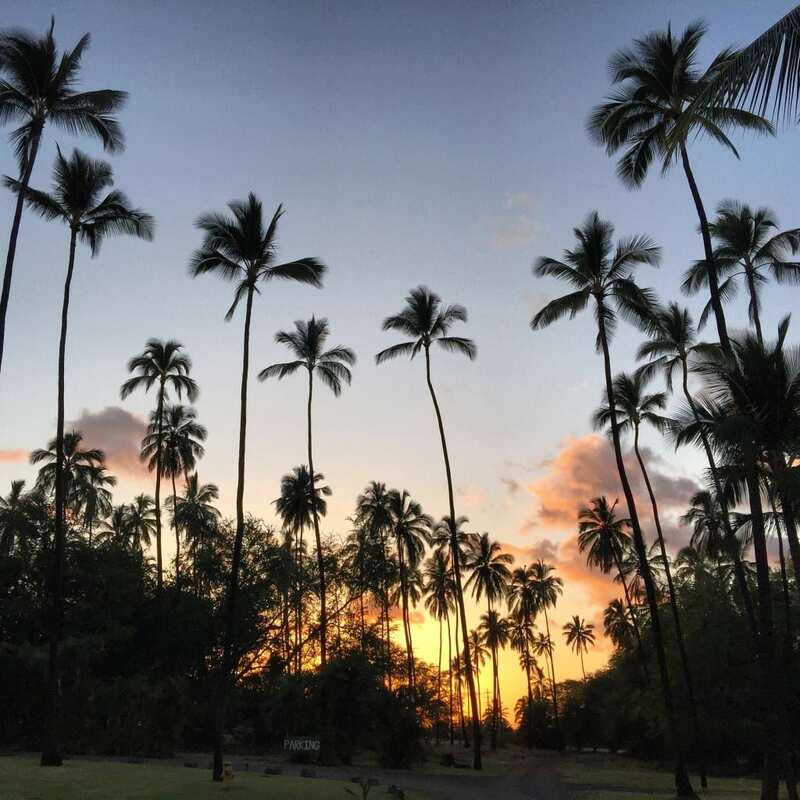 Don’t miss seeing the sunset from the West side of the island in Waimea where the above photo was taken. 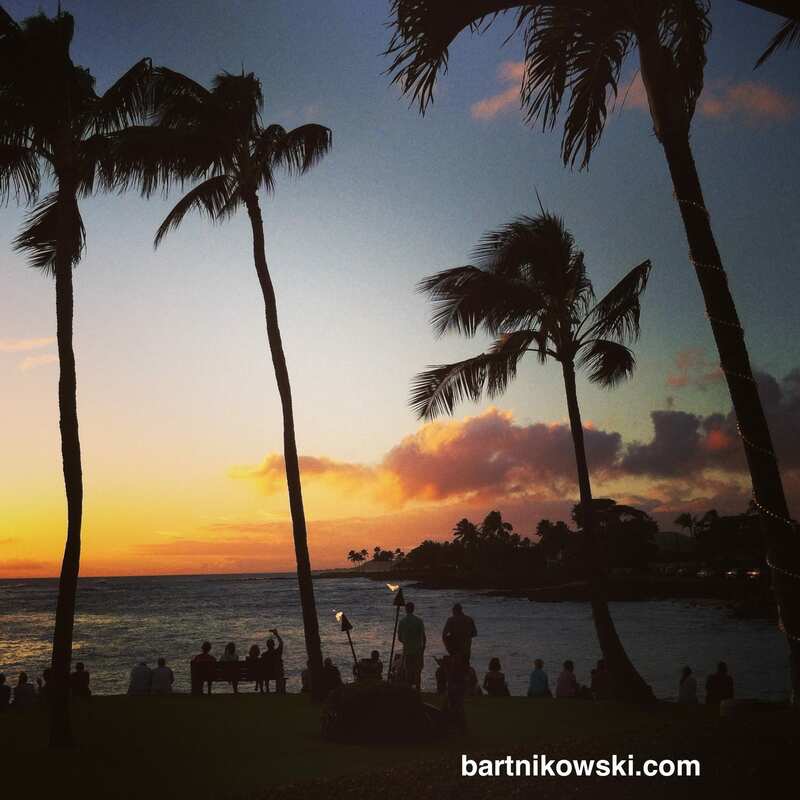 You can see it set from Kalapaki Joe’s and your eyes will be seared with the sensual, silky slide of the sun behind gigantic rustling palm trees. This is authentic Hawaii, a stunning place to stroll around and see the ocean from the endless emerald green lawn, slinky palms, and massive banyan trees. 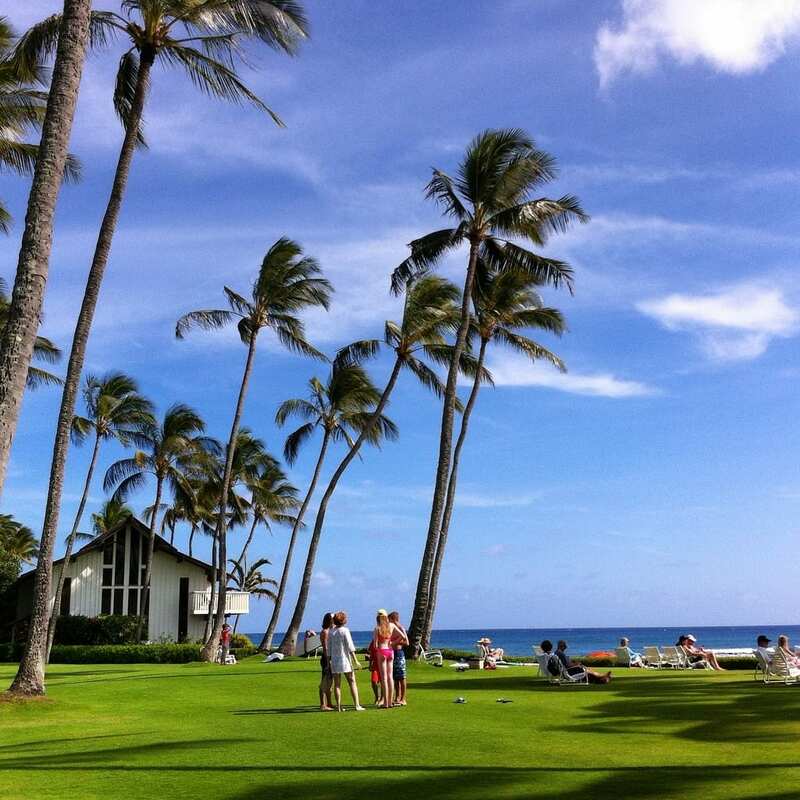 You can stay at Waimea Cottages if you never want to leave. Poipu on the south side is another great place to see the sunset and go swimming, don’t miss it. Get there early or arrive in the late afternoon for a swim in the turquoise water and a spectacular light show afterwards. 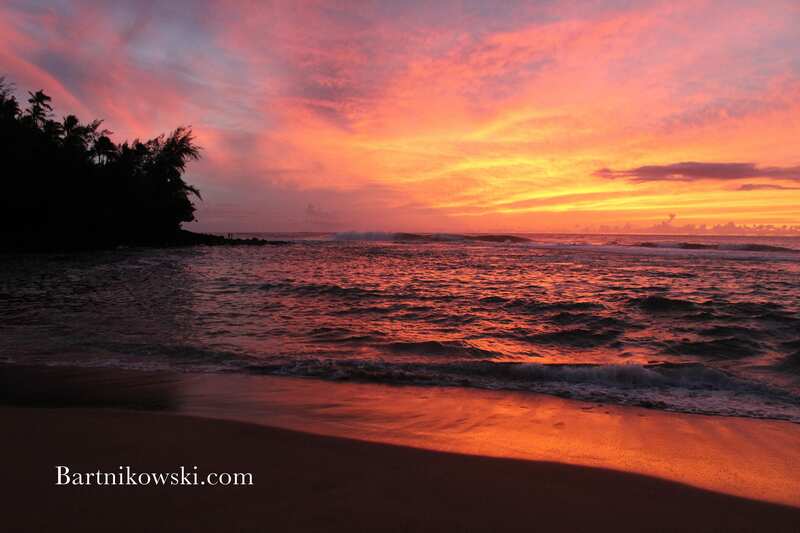 The beaches on Kauai are the most remarkable shores I’ve seen in 32 countries of world travel. And depending on your mood you just pick the one you feel like getting into your bikini for. It’s guaranteed to thrill you. 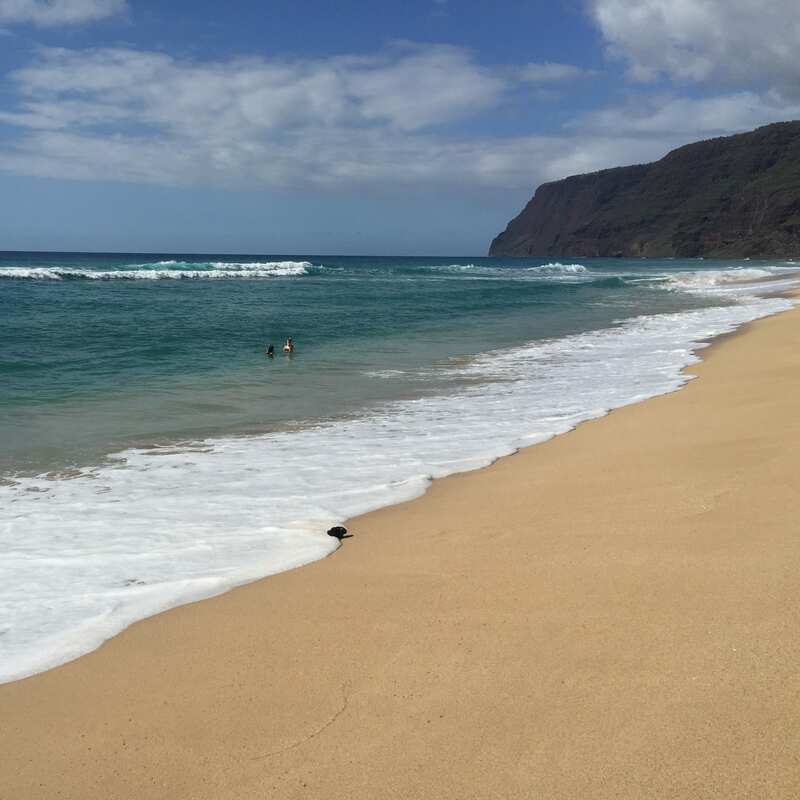 The longest beach in Hawaii is on Kauai. I have never seen a more breathtaking beach than Polihale. Only thing is you have to drive on a gravel road for 10 miles round trip to see it. I don’t mind. This keeps it from exploding with humanity. Be careful of the whopping waves here if you are not a strong swimmer. I stuck close to the shore. Pristine Polihale is north of Waimea. Bring a picnic and a blanket as there is nowhere to buy any food or water. And that’s the same reason this billion dollar beach is a spectacular spot to enjoy for an entire day. No development except for the showers and bathrooms. 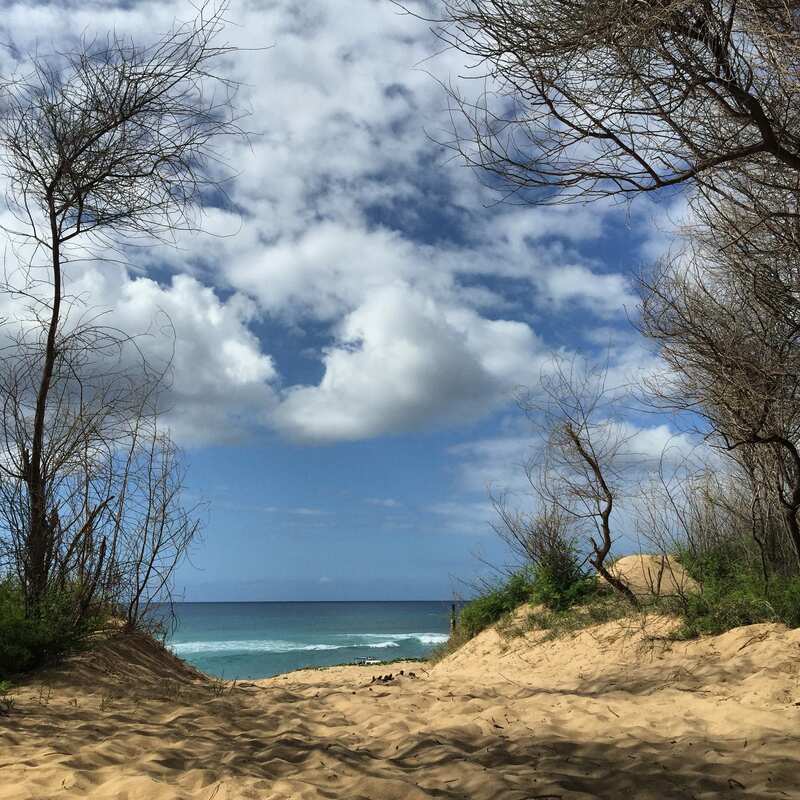 If you want to camp, you need a permit but I’ve heard the star shine on Polihale is hypnotic and off the charts divine. One of the reasons I live in Hawaii is this: fresh mangoes. You don’t have to pay grocery store prices either. 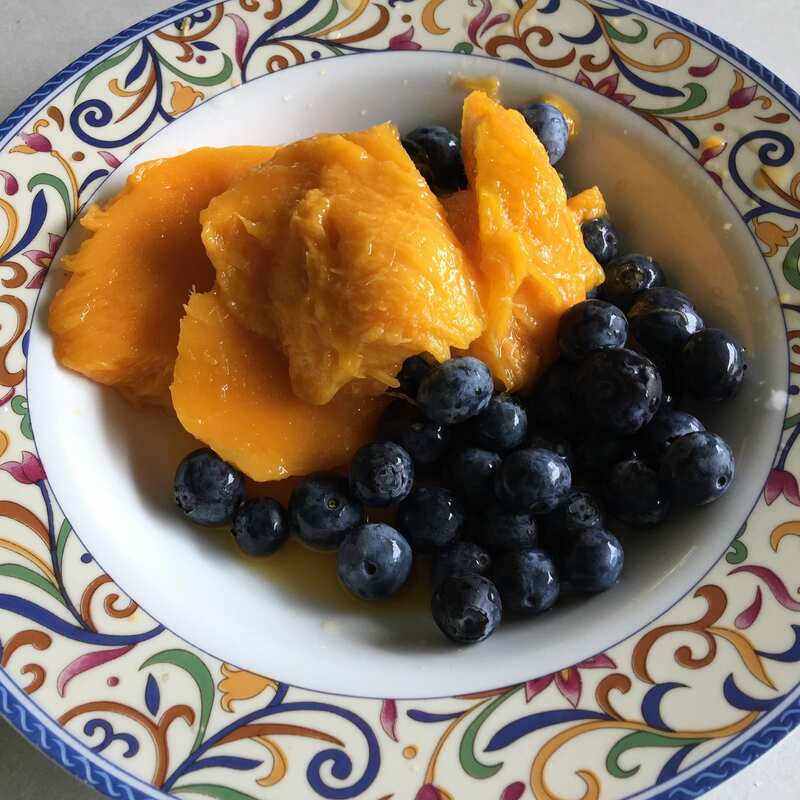 In mango season May through August, you can buy $1 mangoes on the side of the road here on Kauai from private gardens. They have trees and produce to sell, bananas, avocados, and local eggs. Look for hand made signs on the road in Wailua and Kapaa. The produce will be in little screened wooden enclosures that look like rabbit hutches. Kapaa on the East side of Kauai is a great little walking town right on the water. If you want to be able to dip in the ocean, then walk to Safeway or Foodland for fresh sushi, and be near the shops and coffee bars stay on this side. It’s easily accessible to all the fun activities the East side has to offer. Hiking in Wailua on Sleeping Giant, going to jazz at Wahoo Restaurant on Thursday night, walking and swimming every day, and driving up to the North shore. You won’t run out of things to do and see here. Spectacular view across the street from Foodland Market on the way to the North shore. Don’t miss it at sunset. Hanalei Bay is one of the crown jewels of Kauai. 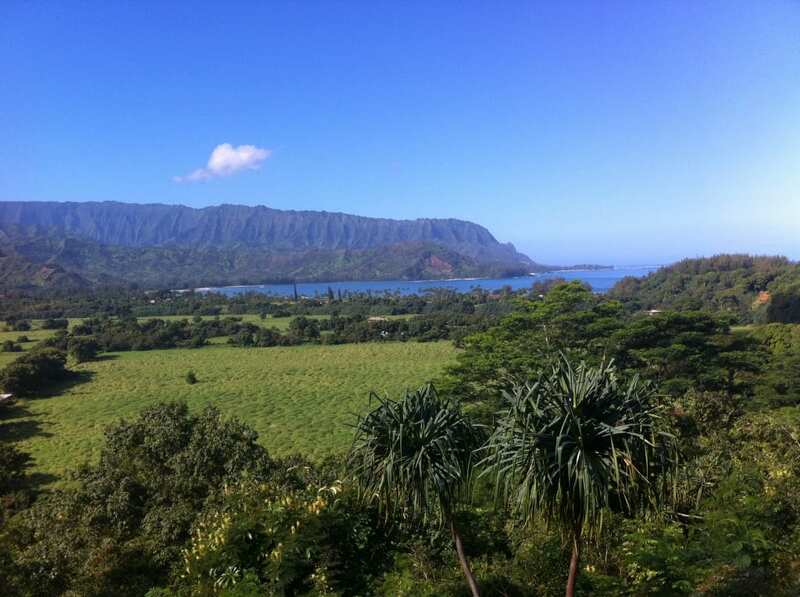 Stop at this overlook after you pass Princeville, it will knock your eyes out. It still thrills me to the core every time I see it. This is what Kee Beach looks like in the summer. It doesn’t get any better than this. It’s the most incredible place on the planet. I feel I’ve died and gone to heaven when I get here no matter how many times I arrive. Diamond clear waters and stunning snorkeling. 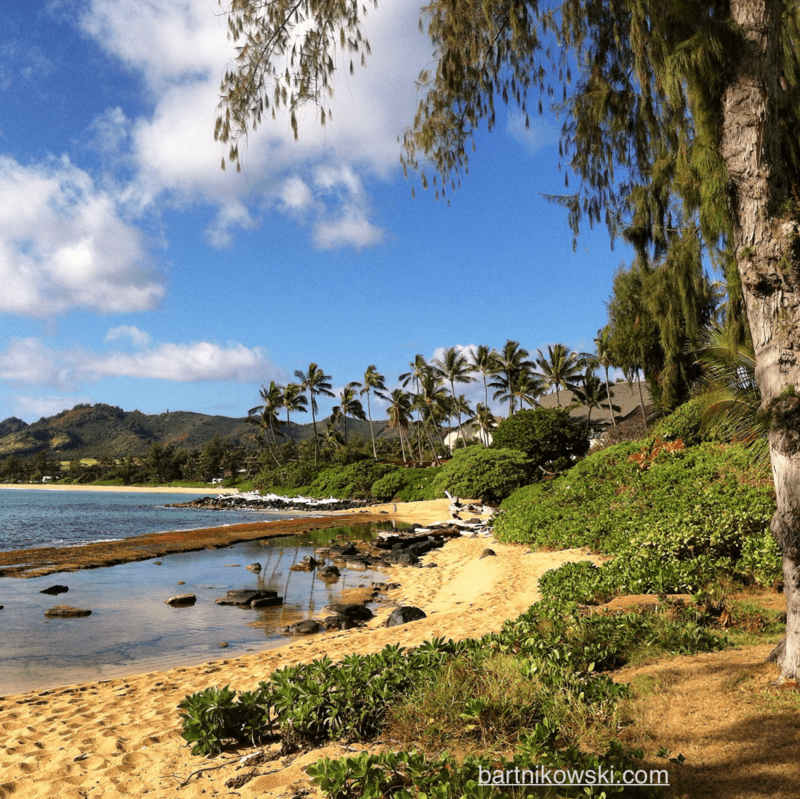 Drive north to the end of the road in Haena Beach Park. You have arrived in a holy place. Magnificent Bali Hai cliffs leap above your head and enhance the mystical spirit of this treasure. The sunset here is surreal. It never ceases to be awe inspiring. These are my top picks of things to do from an insider. You could take a few days or a week to explore but give it as much time as you can. We go slow here. And you’ll want to go back to your own secret spots that you fall in love with and that’s part of the fun.